A year after the passing away of Steve Jobs, people across the world, especially techies and industry leaders, are recalling this brilliant mind and are pondering whether anyone can match his innovative firepower and vision. 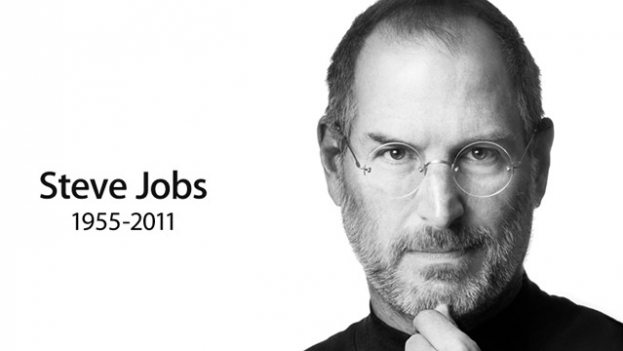 Jobs died on October 5 last year after a seven-year battle with cancer. He produced something which was ‘insanely beautiful’ and which changed the way people use computers and phones. He completely transformed the way people listen to music and read books. Jobs changed the face of seven industries: personal computing, animated movies, music, phones, tablet computing, retail stores and digital publishing. Jobs’ words “stay hungry, stay foolish” during a speech at Stanford University in 2005 have inspired and will continue to inspire students. As I remember this great innovator on his first death anniversary, I am reminded of Simpson’s article in New York Times which appeared on October 16, 2011: “Before embarking, he’d looked at his sister Patty, then for a long time at his children, then at his life’s partner, Laurene, and then over their shoulders past them,” Simpson recalled her brother’s final moment with Jobs glancing toward his family.